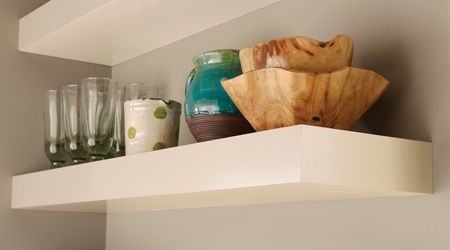 Tailor your home to reflect your style with these beautiful decorative offerings. 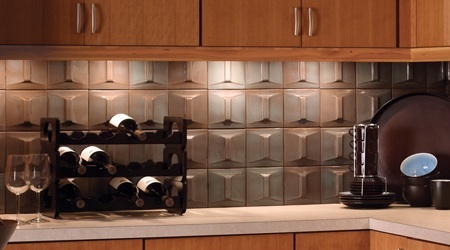 Contemporary and sleek or traditional and intricate, KraftMaid’s decorative enhancements help you create whatever you imagine. KraftMaid®. It becomes imaginative. 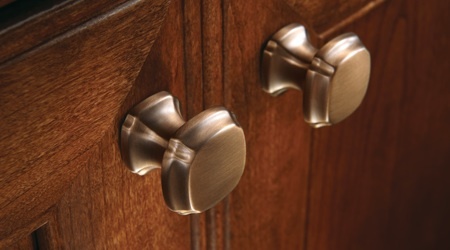 For such a relatively small item, your choice of hardware can dramatically change how the room feels: the choice of the metal, the size of the pull, and the style of the knob. 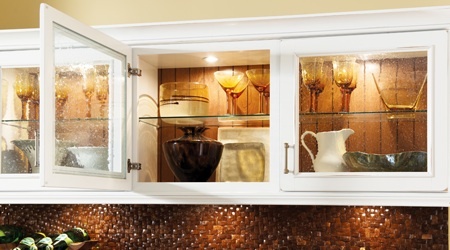 A common homeowner regret after building or remodeling is the lack of built-in storage. KraftMaid Storage Solutions is one of the most comprehensive storage solution lines in the cabinet industry. With over 200 innovative options, you’re sure to find a place for everything. KraftMaid®. It becomes organized. 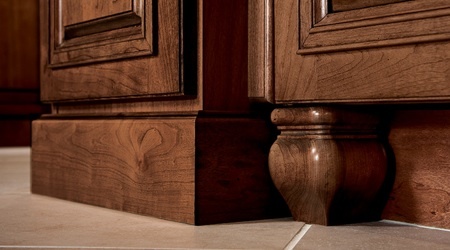 KraftMaid’s collection of decorating moldings and accents add the perfect finishing touch to a functional space. Glass doors can do more than just reveal what’s inside: they’re also a way to add patterns and textures to the overall look of the kitchen.